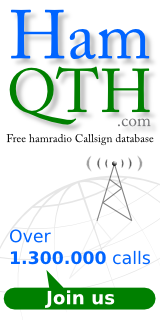 http://www.clublog.org This is a great site for dxexpeditions, & other dx chasing guides. http://www.mikemccormac.com/ This link is to a local profesional photographer here in Polemi. (some good pics of the area). http://dx-world.net/ This is a great site for info on dxexpeditions.